THE VAMPIRE DIARIES’ Enzo has caused waves since he showed up on the show’s canvas, but when he finally gets a solid lead about what happened to his beloved Maggie, everything could change. “Enzo takes matters into his own hands when he realizes the love of his life — who he’s been looking for forever — the person who killed her is supposedly the hero of the series,” THE VAMPIRE DIARIES executive producer Caroline Dries previewed. 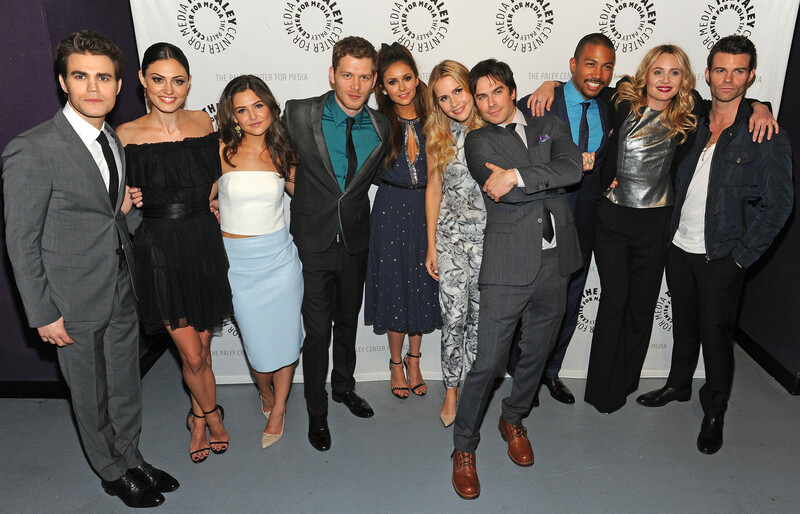 THE VAMPIRE DIARIES is going into season 5 with plenty of changes underway — not only has the series been spun-off (to THE ORIGINALS, featuring the Original family, Hayley, and set in New Orleans), but with several characters going off to college, the show has the opportunity to go in a bit of a new direction.